The BT Elements 1K is ideal for any work environment that requires a wireless solution, no cabling required. 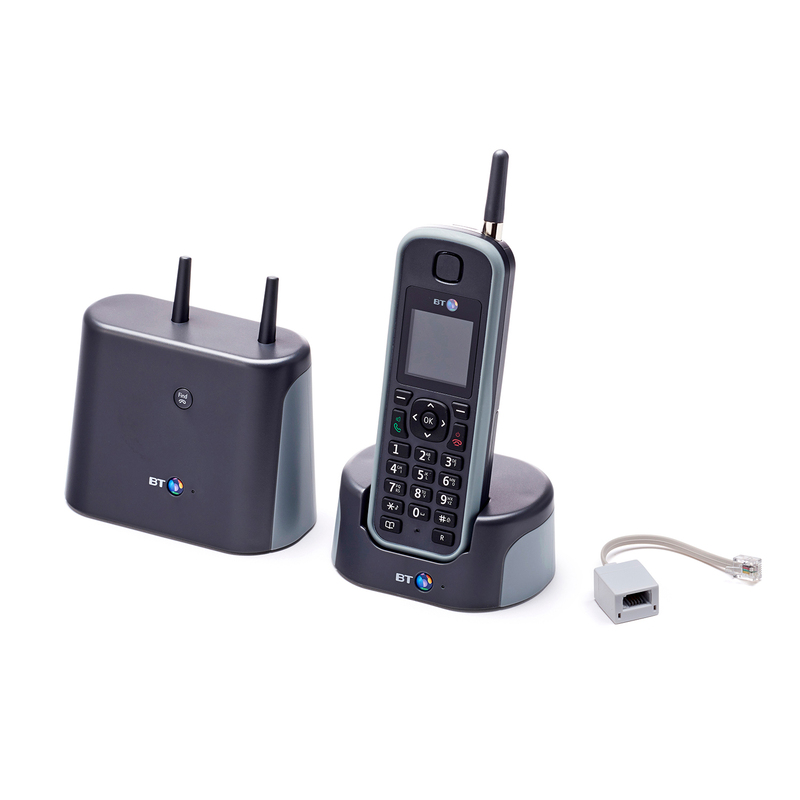 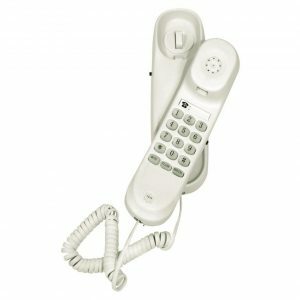 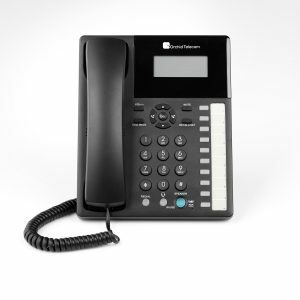 The phone comes complete with a stand-alone base unit that can be plugged into any telephone socket or PBX Extension Socket freeing up the charger pod with handset to be plugged in to a mains power supply anywhere you want – Handset charger pod does not plug into a telephone socket. 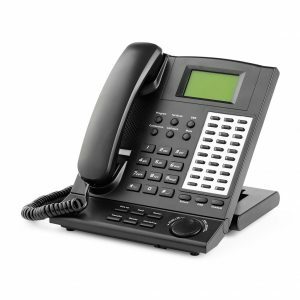 When using in conjunction with a PBX System each extension needs its own main base and handset to enable full functionality for all users. 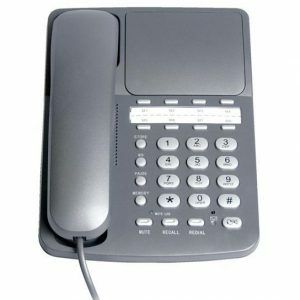 The phones have a fantastic 1000m range so ideal for office to the warehouse and also operates through thick walls and multi-floor set ups.